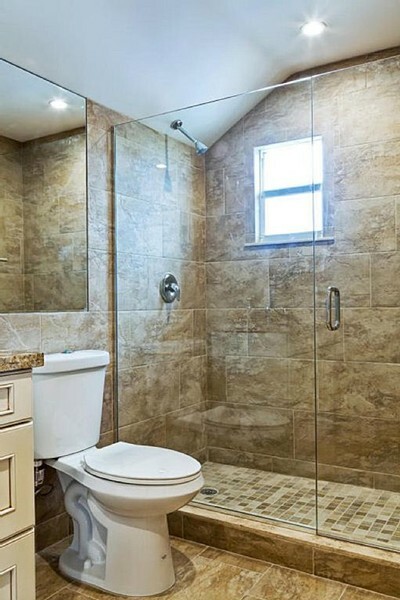 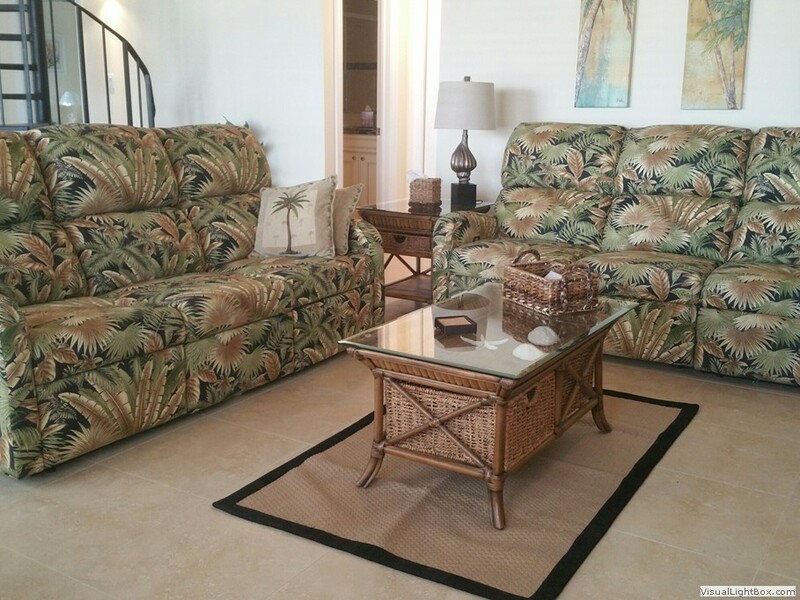 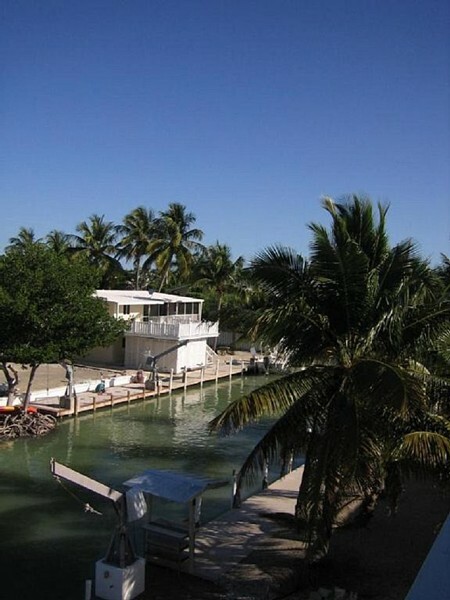 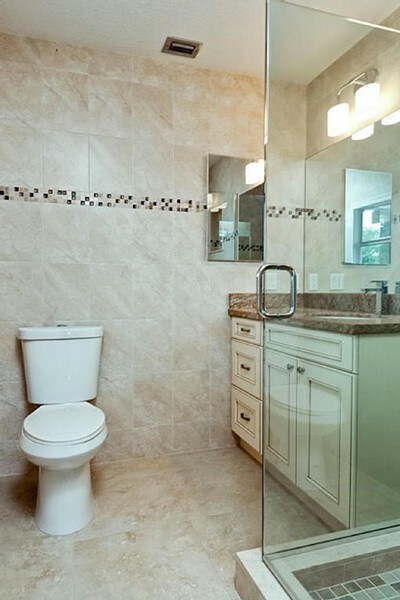 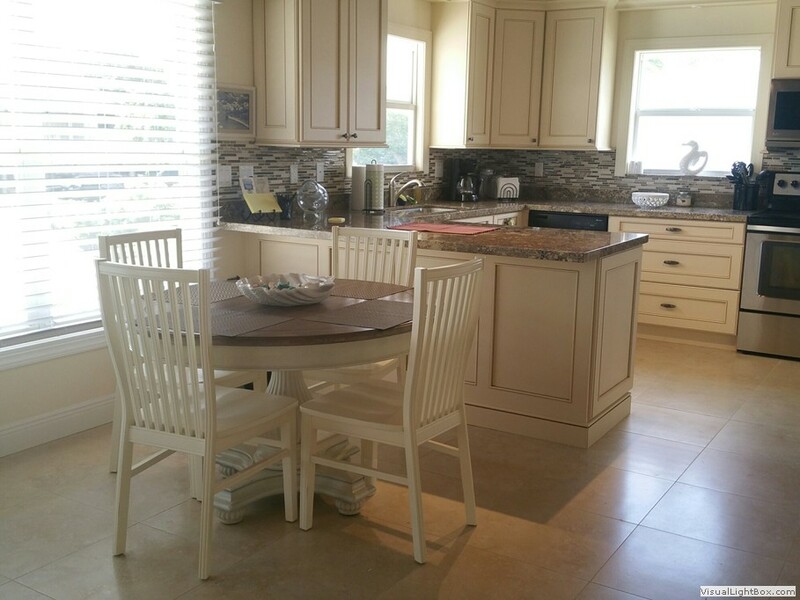 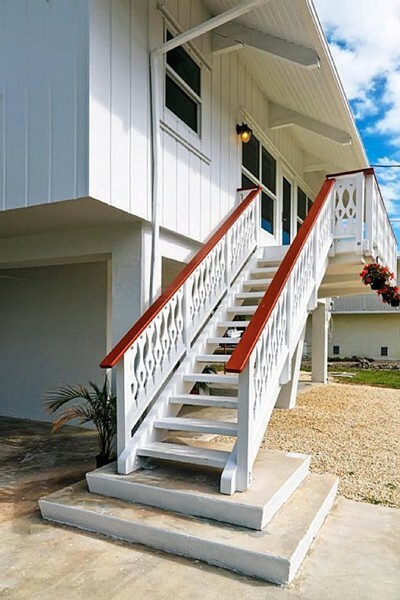 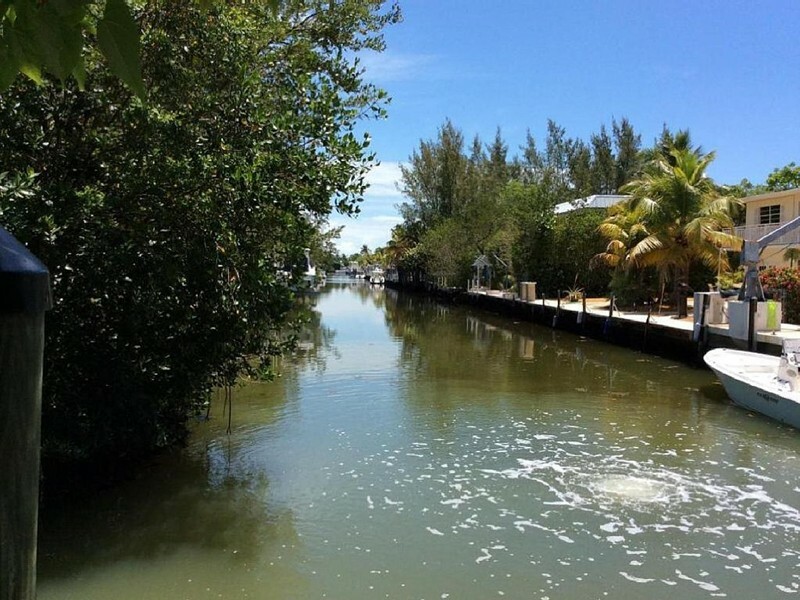 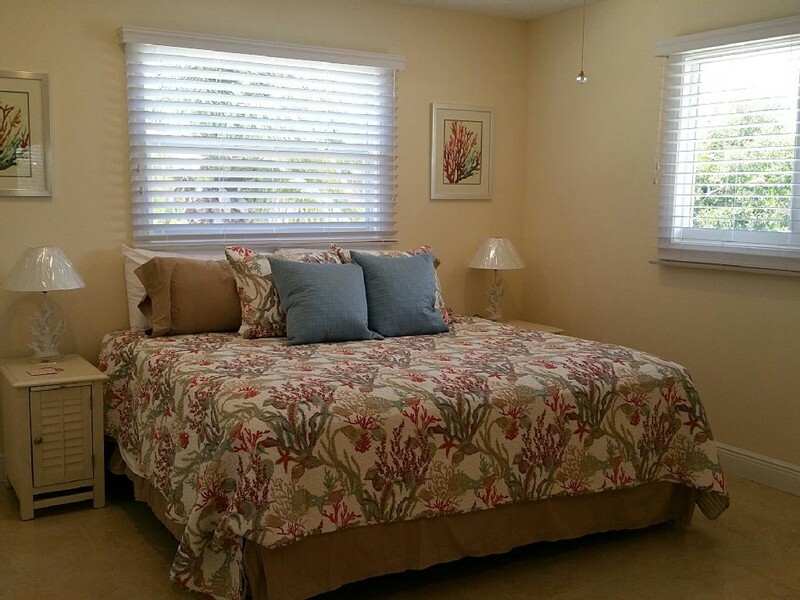 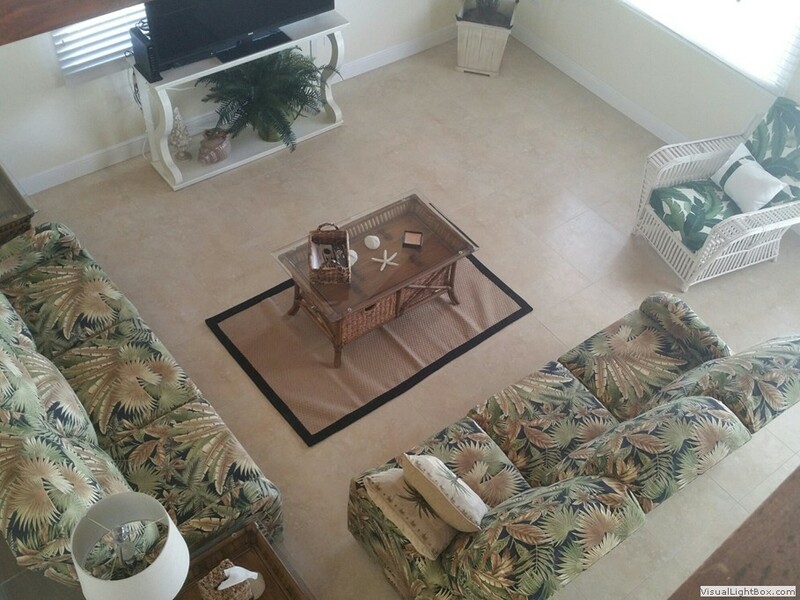 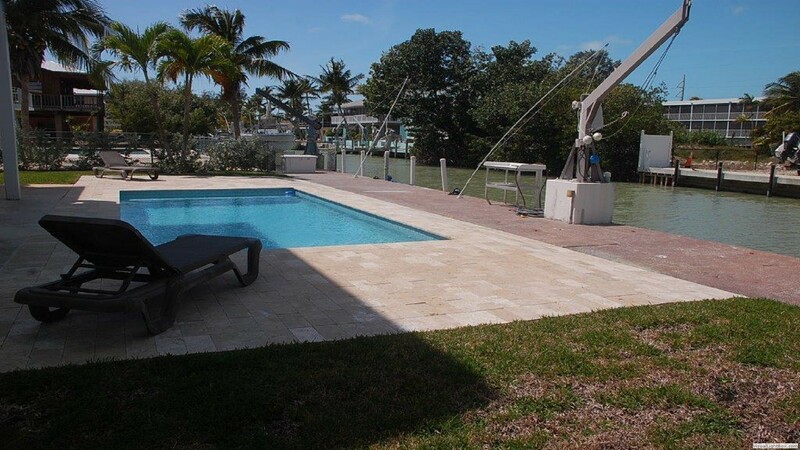 Keys Comfort is what you will enjoy at this beautiful Islamorada property. 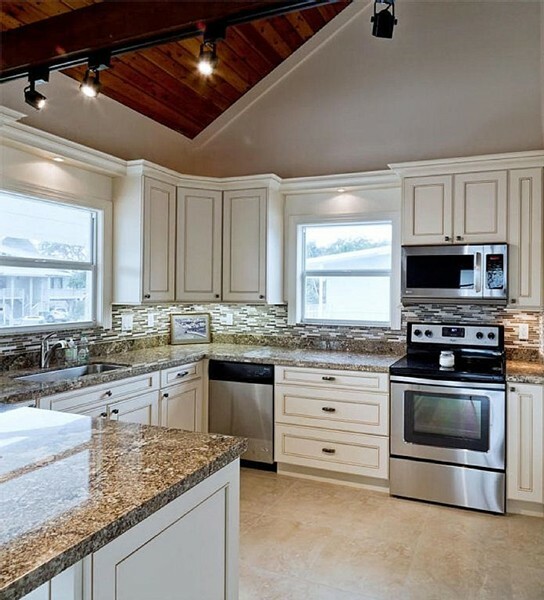 Gorgeous high-vaulted wood ceilings & wood beams, tile floors. 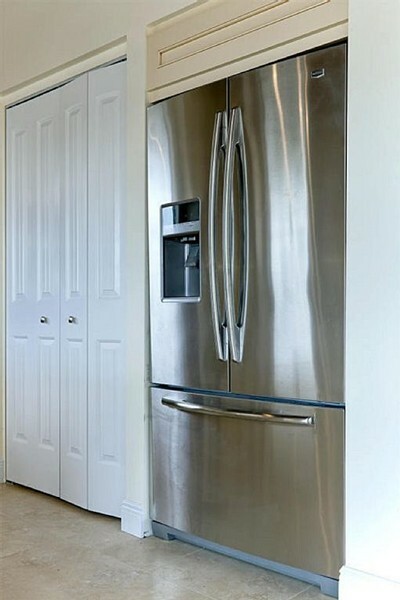 Upgraded kitchen with high-end cabinets, stainless steal appliances & granite counter tops. 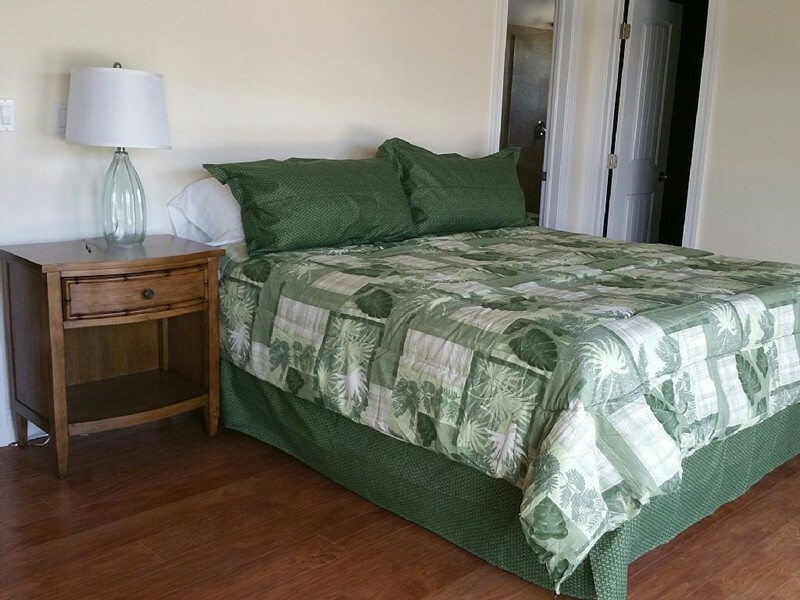 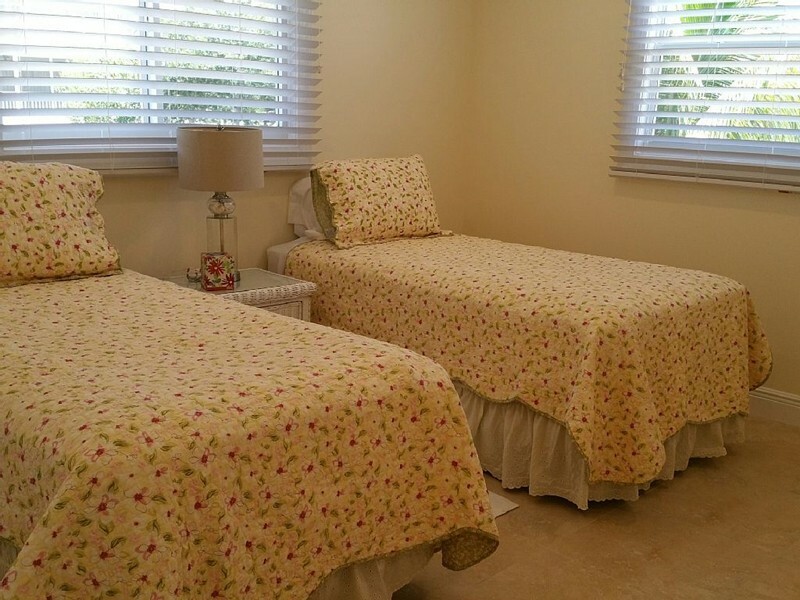 A beautiful home with all new furniture, 2 King size beds & 2 Twins. 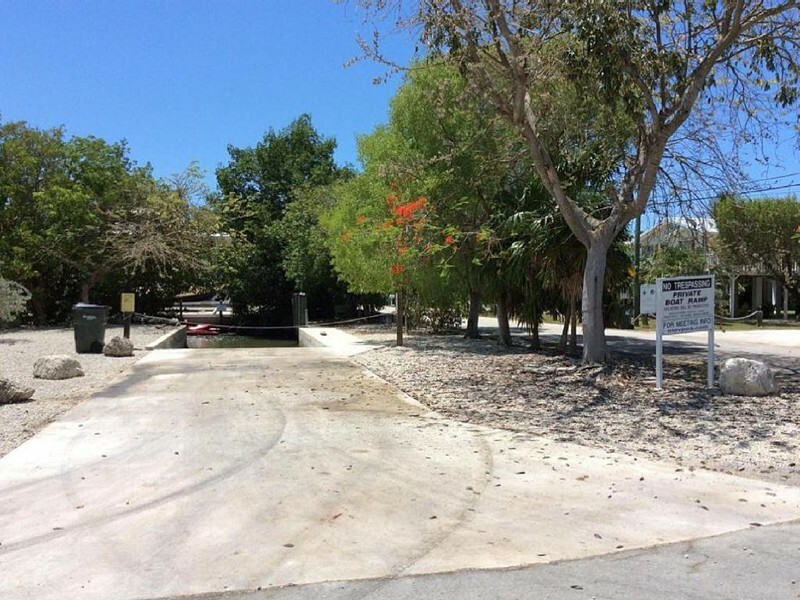 Keys Comfort also provides a protected dock for your boating needs. 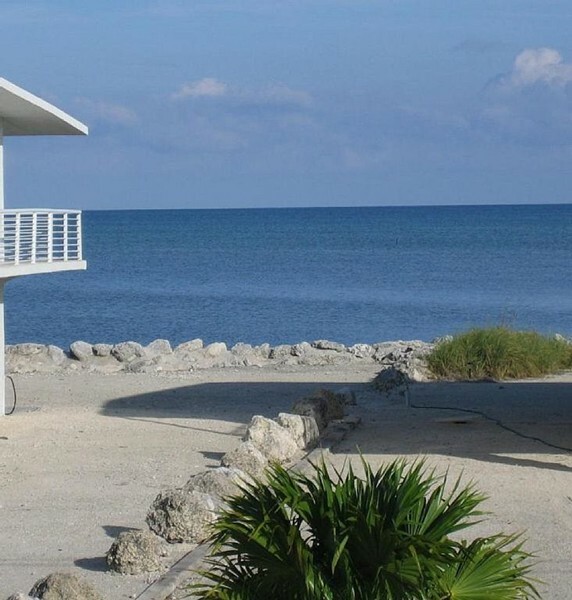 An ocean view is right out your living room window. 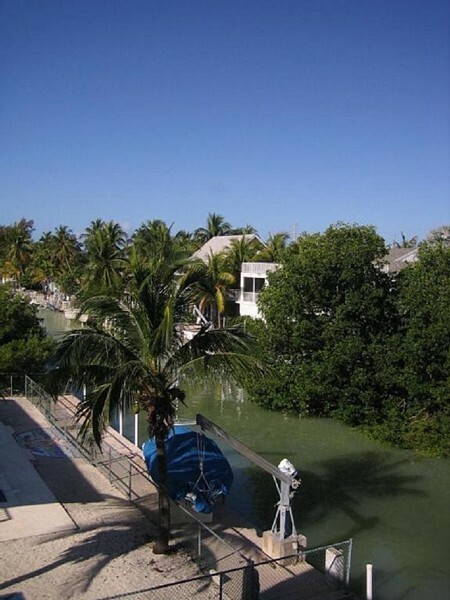 New Pool! 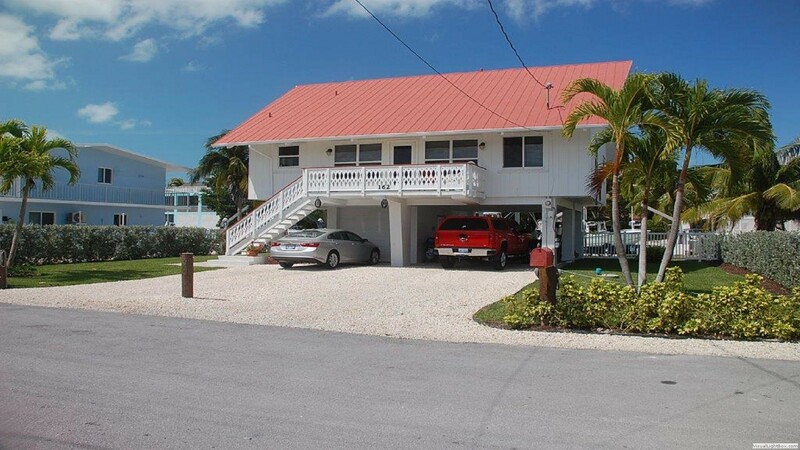 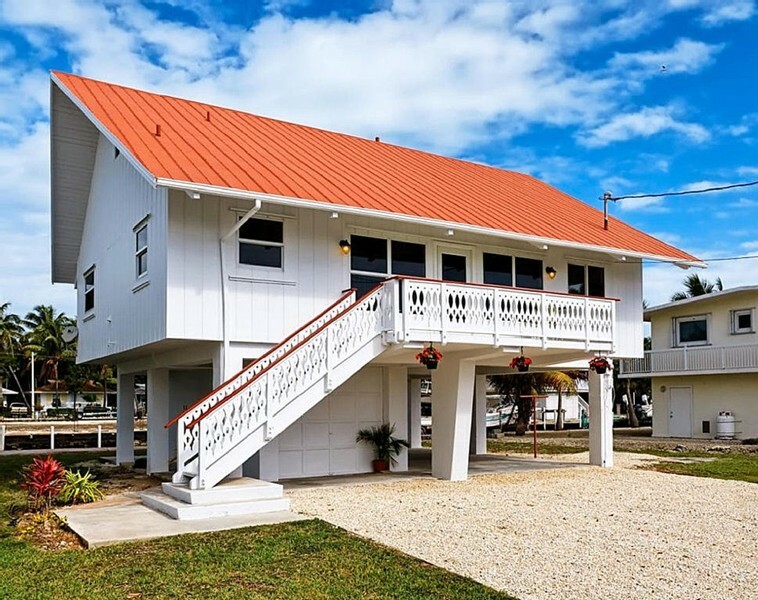 This is the perfect home for your relaxing vacation in the Florida Keys.